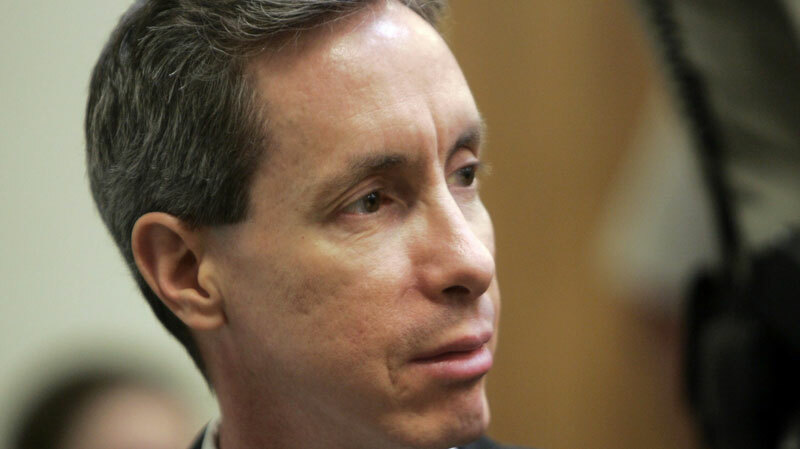 Polygamist and leader of the Fundamentalist Church of Jesus Christ of Latter Day Saints (FLDS) received a maximum life sentence on Tuesday for sexually assaulting two underage followers he took as brides. The decision was made by a jury in Texas who gave him the maximum sentence on both counts. The 55-year-old Jeffs who defended himself early on in the trial, showed no remorse for his crimes. On Friday he stormed out of the courtroom after reading a statement he claimed to come from God. The statement promised “a whirlwind judgment” if the “humble servant” was not set free. Jeffs claimed that his lifestyle was his right to religious freedom and that the court was violating this right. Prior to his conviction, Jeffs had spent years evading arrest but was finally caught in 2006 after making the FBI’s most wanted list.